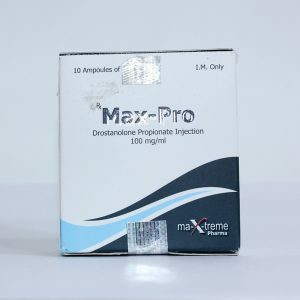 Vermodje Mastever (Drostanolone propionate) is an injectable anabolic steroid based on dihydrotestosterone (DHT). It has a modified DHT base. 2-methyl group increases the anabolic properties of the drug, as well as its effectiveness in promoting the growth of muscle tissue, compared with its unmethylated precursors. 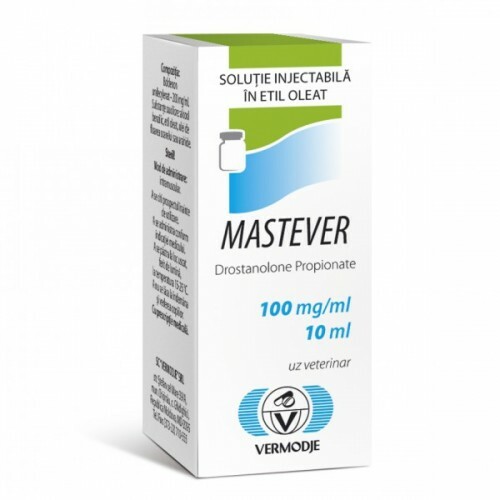 Vermodje Mastever is a steroid with powerful anabolic and anti-estrogenic properties. Vermodje Mastever is most often used by bodybuilders during a diet and athletes in high-speed sports, where it is valued for its ability to increase muscle mass and strength, which is usually accompanied by a decrease in fat levels and minimal side effects. 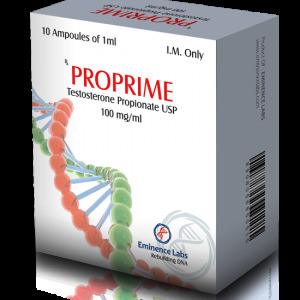 Drostanolone propionate was not approved by the FDA for use in men. There are no guidelines for its appointment. In order to improve the physique or increase the indices, the drug is usually injected three times a week. The weekly dose is usually 200-400 mg, and is taken within 6-12 weeks. This dosage is sufficient for a measurable increase in muscle mass and strength. 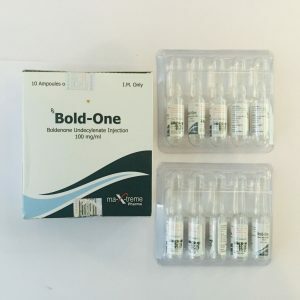 To enhance the effect, Vermodje Mastever is often combined with other steroids, such as injectable anabolic boldenone undecylenate, providing muscle growth without excessive water retention. To increase muscle mass, the steroid is often combined with injectable testosterone. The result is muscle growth and a lower level of water retention and other estrogenic side effects than using these steroids individually (usually at higher doses). Vermodje Mastever is most often used during drying. It is often combined with other non-flavored steroids, such as Winstrol, Primobolan, Parabolan or Anavar, which helps preserve the muscle mass and promotes fat burning, during a period that can be very catabolic without using steroids.